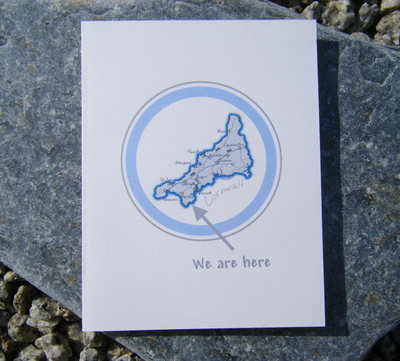 Small card personalised with a picture, photo or map of your choice. Inside the card will have your new address and any message. Please e-mail a photo or picture you would like to be added onto the card to rachel@pinkpeartree.co.uk . An image of the final card will be e-mailed back to you before printing.